Click Below to take a look at the films selected for Visions 8 Film Festival hosted in 2018. Click Below to take a look at the Papers selected for Visions 8 Film Festival hosted in 2018. Presentation: Empowerment in Exploitation: Defining a Feminist Film and Categorizing the Strange Case of Faster, Pussycat! Kill! Kill! 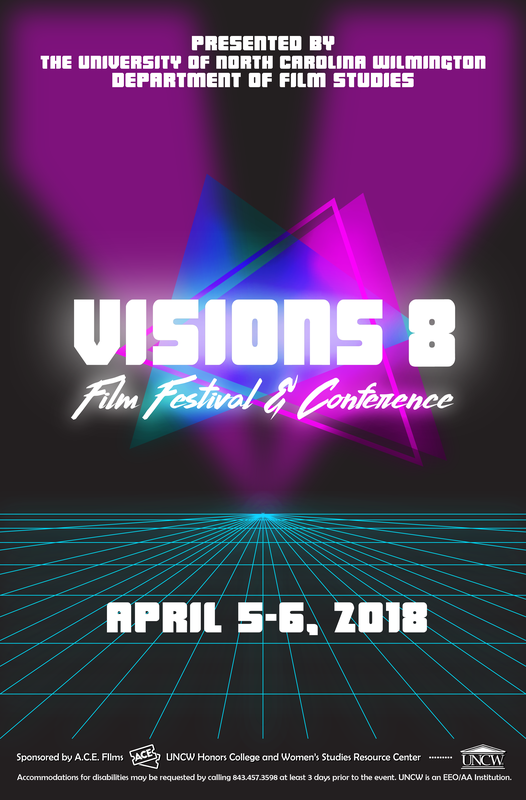 Click Below to take a look at the Visionary Panel selected for Visions 8 Film Festival hosted in 2018. Download the Exclusive Visions 8 Day of Event Poster!